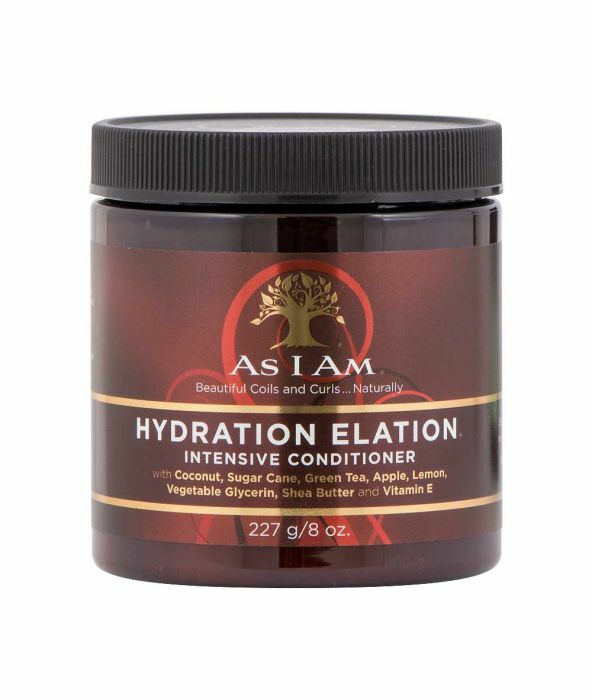 DIRECTIONS: First, cleanse your hair with one of the As I Am® cleansers: Cleansing Pudding or Coconut CoWash. - Leave on 15 - 30 minutes, wearing a plastic cap. - Optional: Allow conditioner to penetrate under a warm hood dryer for the deepest treatment. - Remove cap, add a bit of water, and then carefully detangle hair.